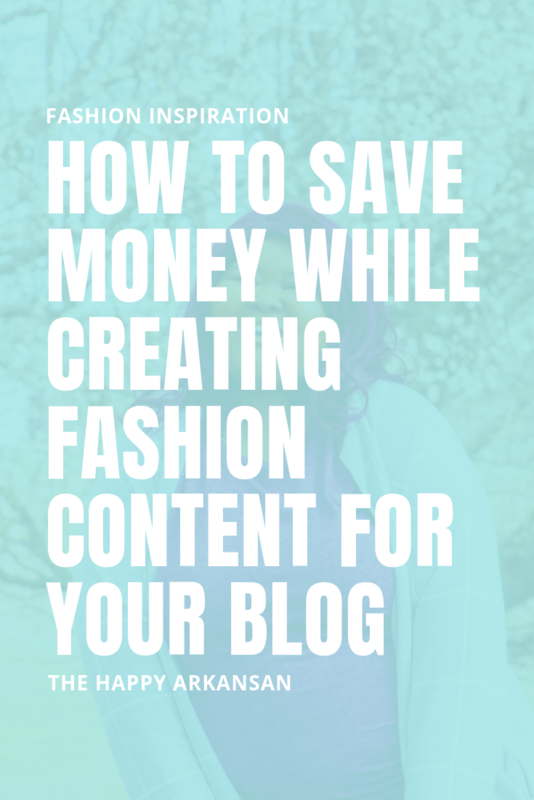 Whether you are a full-fledged fashion blogger or a blogger who dabbles in fashion content, it can be expensive. I know firsthand that getting regular clothes for a blog can be very expensive. It’s hard to maintain a great fashion blog, though, if you don’t have a considerable amount of new clothing coming in. Today I wanted to shed some light on how to create fashion content without breaking the bank. So, you’ve got a blog post that went somewhat viral, and you want to monetize it? Well, you are in the right place! I am all about monetizing content that has picked up steam. 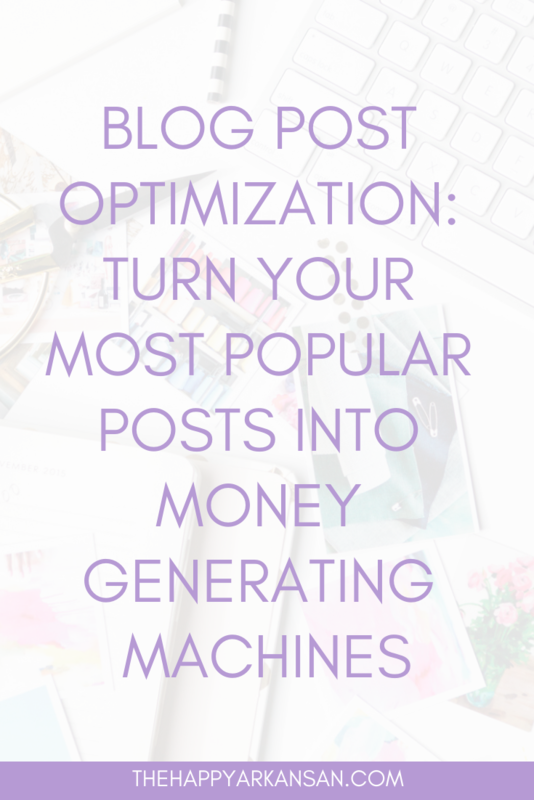 Today I am going to teach you how to locate your popular posts, monetize those pieces, and make them more relevant than ever before with promotion. This post will be a long but important ride so buckle up, y’all. Let’s talk about blog post optimization. I am focusing on blog posts here because that’s what I have experience with. You can use some of the same methods discussed here to monetize podcasts, videos, and other online content. When I first started blogging, I had no idea where I’d get my traffic from. I started blogging in 2011, and at that point, I was using the “scream into the void and hope someone hears me,” approach. Nevermind the fact that I was creating content on Tumblr of all places. In 2019, I have changed a ton of aspects of how I get blog traffic. Now the majority of my traffic comes from Pinterest or Google. It’s a nice space to be in. 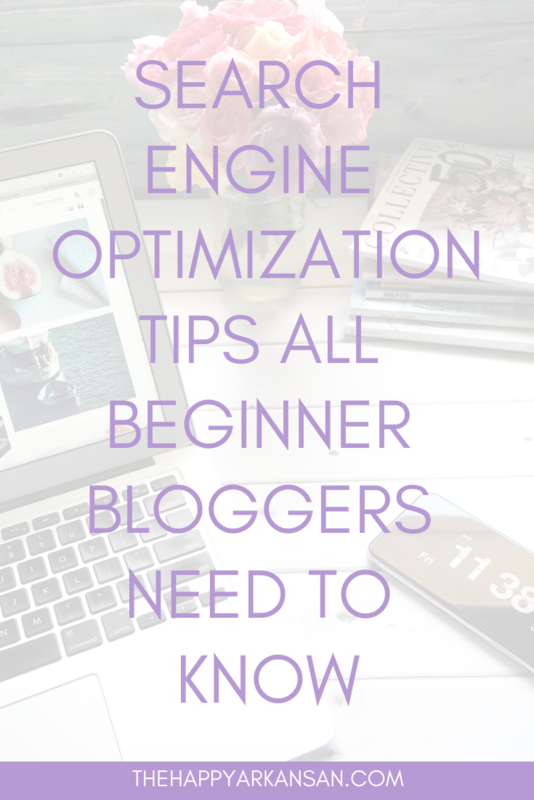 Today, I wanted to offer you some search engine optimization tips so you can create content that Google (and other search engines) love. Over the past few years, I have grown to love taking blog photos. I have grown a ton with my blog photography with my dad by my side. 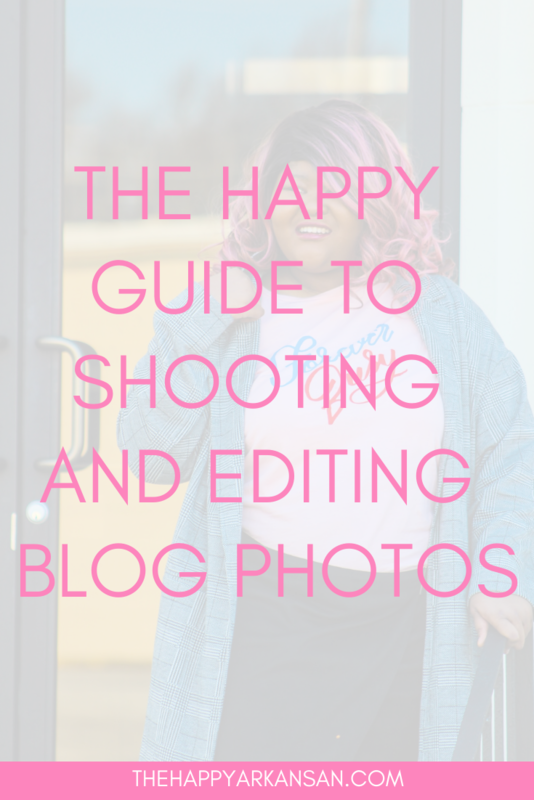 We shoot and edit all my pictures for The Happy Arkansan in-house. I edit my photos, and my dad helps me take them. Today I wanted to shed some light on my process so you can take amazing pictures too. If you want, one day I may update this with videos of me editing blog photos, but for now, I’ll stick with some outfit shots throughout. Note: This post contains affiliate links. When you purchase items using my links, I may get a commission from your purchase.